A wonderful combination of bacon, beef, and bourbon. 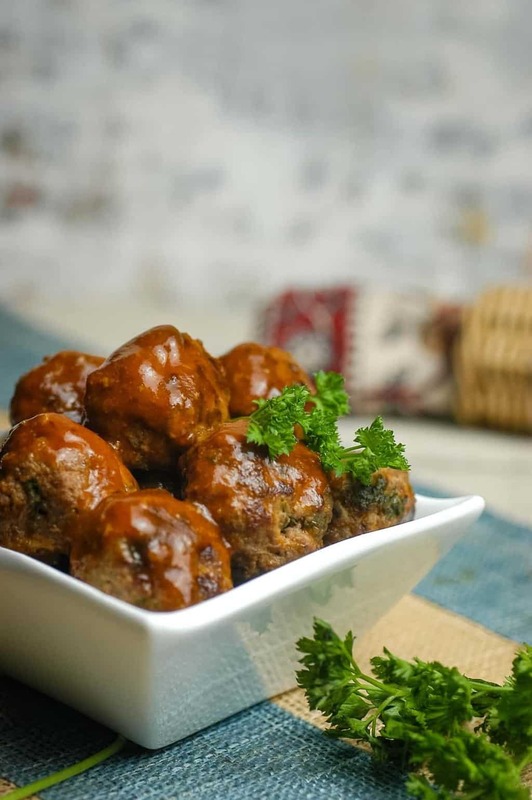 These keto bacon bourbon meatballs are delicious and create a new taste combination you’ll love! One of the most popular and iconic keto foods is bacon. We eat bacon all the time. Breakfast, lunch, dinner, snacks, midnight munchies… I digress. Point is, bacon is awesome and delicious. Therefore, bacon is the perfect addition to a delicious meatball. There are several different types of bacon, including side bacon, back bacon, collar bacon, cottage bacon, and jowl bacon. I’ve never seen anything other than side bacon sold near me, but any type of bacon will work for this recipe. The combo of beef and bacon in this recipe remind me of a nice bacon cheeseburger (minus the cheese, of course). The thing that really makes this dish unique is the bourbon glaze. By using ketchup, golden Lakanto sweetener, and bourbon, you can create a sauce similar to barbeque sauce. Of course, traditional barbeque sauces are famous for being full of sugar. As you know, that is a huge no-no on keto. After the alcohol evaporates from the bourbon, the taste left behind is tangy, yet rich. When the meatballs take a quick dip in the glaze, the flavor combination is wonderful. There are a couple options on how to glaze the meatballs. 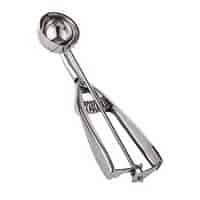 You can “dunk” them in one at a time before serving. You can also pour the sauce over the meatballs in the skillet. I prefer the second of the two since it is easier in the long run. Do make sure to drain the fats and juices leftover from cooking the meatballs before putting them back in the skillet. 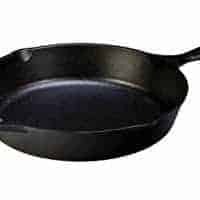 No need to have a skillet full of bourbon glaze and leftover juices now is there. These meatballs will be a new favorite of yours. They aren’t hard to make and they are yummy to eat. Make a batch of these keto bacon bourbon meatballs tonight and enjoy! A wonderful combination of bacon, beef, and bourbon. 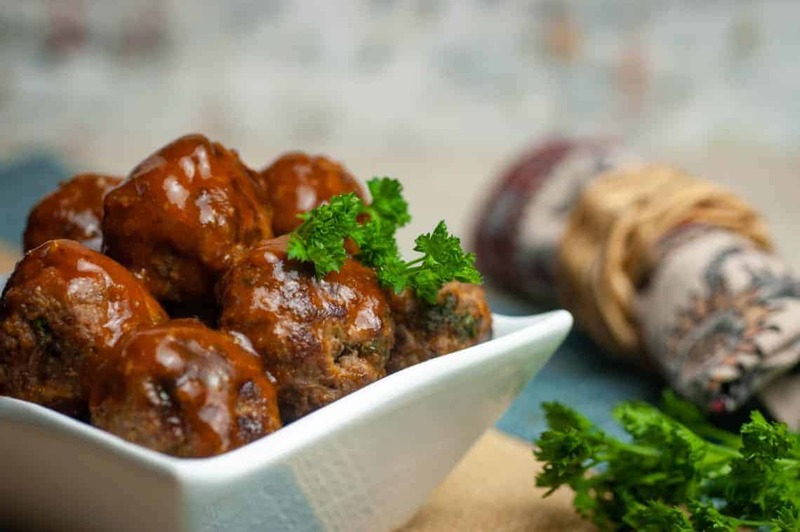 These keto bacon bourbon meatballs are delicious and create a new taste combination you'll love! Is the bacon raw when you mix the meatball ingredients? Yes it is. It will cook in the meatballs just like the rest of the meat. Please send an email to info@betterthanbreadketo.com and we can check your subscription status.